Batam One Day City Tour package by Modelux Travel. Batam, a City Directly adjacent to Singapore, is the main gateway if you want to vacation in Singapore and Malaysia, because this very close distance makes many people choose to make a vacation with a concept of 3 countries, namely Batam – Singapore and Malaysia. Usually Holiday with this concept is done within 3 days 2 nights or 4 days 3 nights which ends in Batam City. Introduction to Batam City Tourism. The city of Batam is a metropolitan city that is very busy, rapid economic turnover and the flow of in and out of tourists is also very crowded in this city. 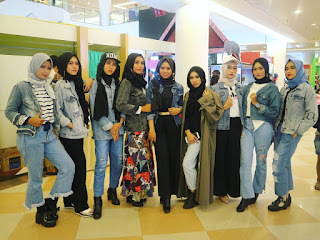 The city of Batam has long been famous for shopping for cheap electronic goods until now, a diverse fashion bag center in the city. But do you know that Batam also has a very interesting place to visit? Let’s discuss one Batam Tourism One Day Tour. Barelang Bridge with the original name Fisabilillah Bridge is the Batam City Icon, the bridge connecting Batam Island with other island islands such as Pulau Rempang and Pulau Galang is the most popular and mandatory place to visit when traveling to Batam. Every tourist will come to Barelang Bridge even though they just take pictures or enjoy snacks around the Bridge, there is also a City Park called Dendang Melayu. 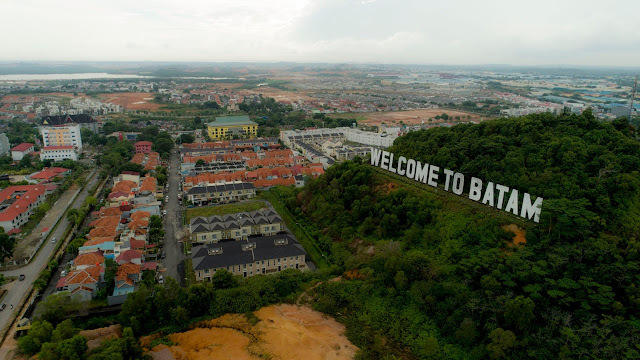 Have you ever seen a photo on the internet that says “Welcome to Batam”? 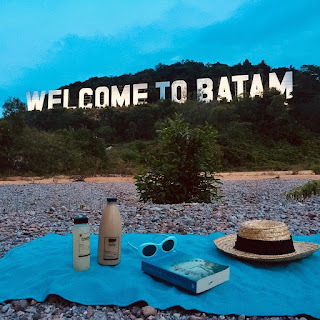 Yes, this is the second icon of Batam city which is made similar to Hollowood Hill, Batam version, this city icon is also used as the icon of Batam city and this place is a must visit when visiting Batam City. 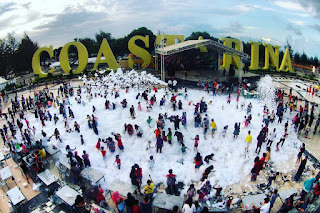 The right location is in Batam City Center and adjacent to the Batam Center Square so that it is easy to access from anywhere in the city, tourists will come to this tourist place in the afternoon and evening. It would be more suitable to see the icon of Batam City if we are in the square of the Engku Putri square while enjoying a variety of traditional snacks from the city of Batam and others. Tourism of Ocarina or Costarina is a tourist attraction in Batam which is quite crowded to visit every day, many games are here, if Jakarta has Ancol Tourism Park, then Batam has a small version of Wista object, Ocarina Batam Center. Here are also often held entertainment and stage music events, Mandi Busa parties, and others, the right time to visit this place is in the afternoon. Nagoya Hill Mall Shopping Center. Batam is the Airport Shopping for cheap and good stuff, of course, if you want to shop for electronic goods or imported branded bags and handbags, come to the Nagoya Hill Mall shopping center in Nagoya, you will find a lot of quality bags here, branded clothes and cheap electronics. If it’s still lacking, you can walk around the Mall because many souvenir shops around the city sell various products, the most sought-after items in Nagoya by tourists are Elktronic goods such as mobile phones and computers. 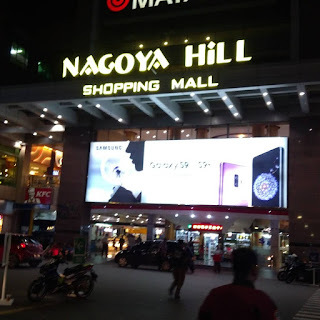 Then the most sought after are Import Bags or commonly called Tas Batam, the prices offered range from Rp.50,000 to millions of Rupiah here, the exact time to visit Nagoya Hill Mall is Afternoon to Night. Batam is identical to this one icon. A second bridge connecting the island to the south of Batam city, besides functioning as a pedestrian bridge, Barelang Bridge is also a very popular tourist destination. Visitors who come here other than Batam residents themselves, are also very popular among foreign tourists and abroad, every day is always crowded visiting the Icon of Batam city.